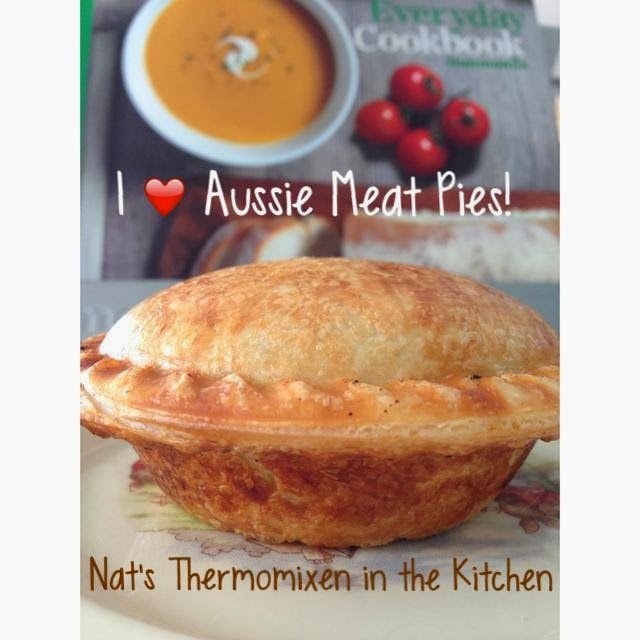 Recipe from the new Everyday Cookbook (Australia). En France, nous n'avons pas ces recettes, pourrais-je l'avoir STP ? What do you do with lots of eggs and a Thermomix?